CARMA, the Cardiac Arrest Resuscitation Mobile Application, is an ACLS tool designed to help guide practitioners through bedside resuscitation. Preliminary trials using the algorithm presented in CARMA has resulted in an 80% increase in patient survival of a CPR event. 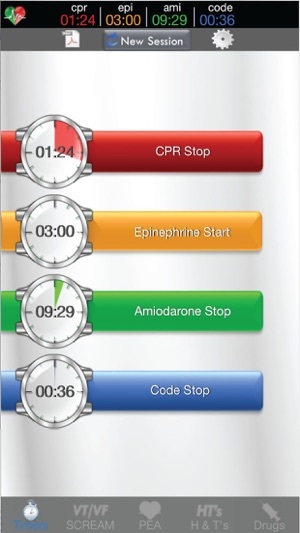 CARMA has four independent countdown timers, swipe-able Ventricular Tachycardia & Ventricular Fibrillation and Pulseless Electrical Activity (PEA) reference pages. There is a complete list of select-able Diagnostic Tips (H's and T's) and recommended medication and non-medication treatment solutions. CARMA is an invaluable, portable tool for healthcare professionals in the resuscitation of patients experiencing cardiopulmonary arrest. CARMA is an ACLS tool which gives healthcare providers the ability to better manage cardio-pulmonary events. It guides the provider through ACLS protocols in real time at the bedside utilizing the 2014 American Heart Association (AHA) guidelines, leading to better outcomes. Just started my career as a resident. 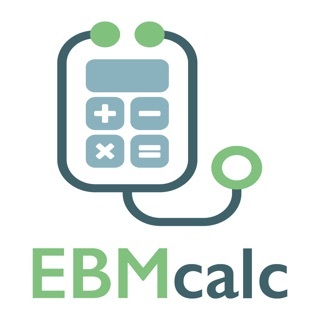 It really helps with following the ACLS algorithm. Must have app for all residents!!!! 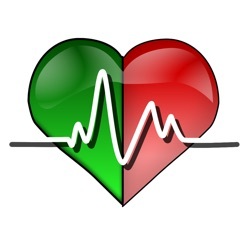 Allows you to figure out why the patient is in cardiac arrest without worrying about timing of key meds and CPR. The tips on the h and t page made finding the problem quicker. Very sleek and intuitive, easy to use layout. Allows caregivers to worry about other things while the app keeps track of important times.